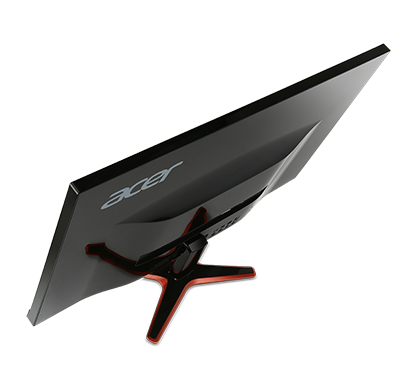 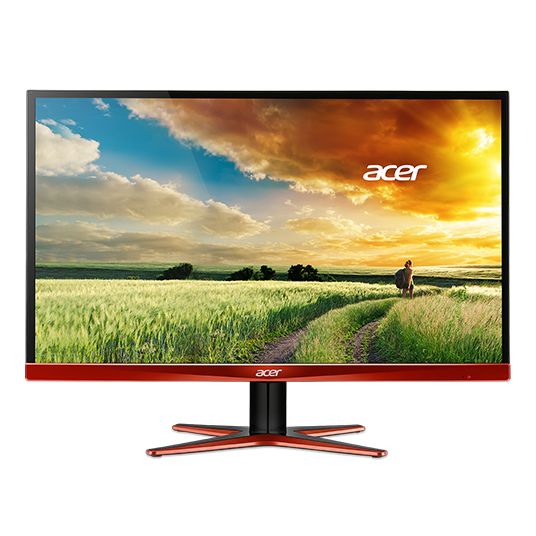 Acer XG monitors deliver powerful visuals on a frameless screen to free your gaming and movie experiences from visual borders. 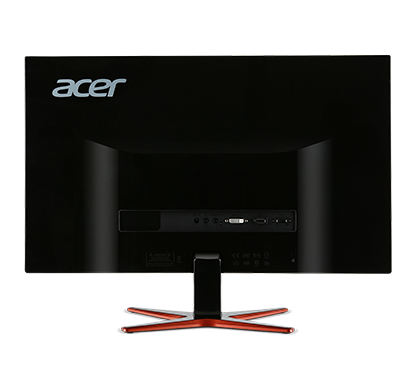 WQHD resolution combines with high refresh rates and short response times for ultra-smooth action. 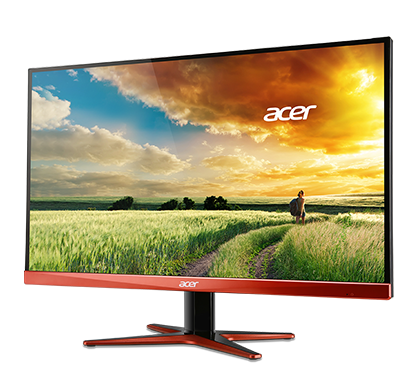 These monitors also support FreeSync technology, for tear-free and stutter-free gaming. 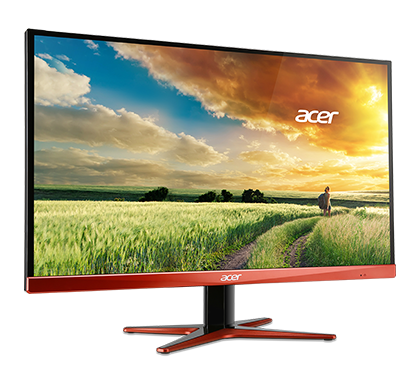 Plus, built-in eye protection and ergonomics keep things comfortable.